Just because Washington decrees that all National Parks must close does not mean that the Gatlinburg, TN entrance to the Great Smoky Mountains is closed. For those potential Foxtrot Bed and Breakfast guests, who still want to explore the national park, here is some insider information. The Great Smoky Mountain National Park does not charge an admission fee. Because of that fact. there is no main entrance gate to close. Then, US441, a national highway which cuts through the middle of the park, can not be closed. And there is also State Road 73 that needs to be open. Great views and some hiking is still available. We are suggesting that you enjoy the views and vistas on the drive across the mountains to North Carolina (US441). Off of US441 is Alum Cave Bluff trail and the Chimneys. 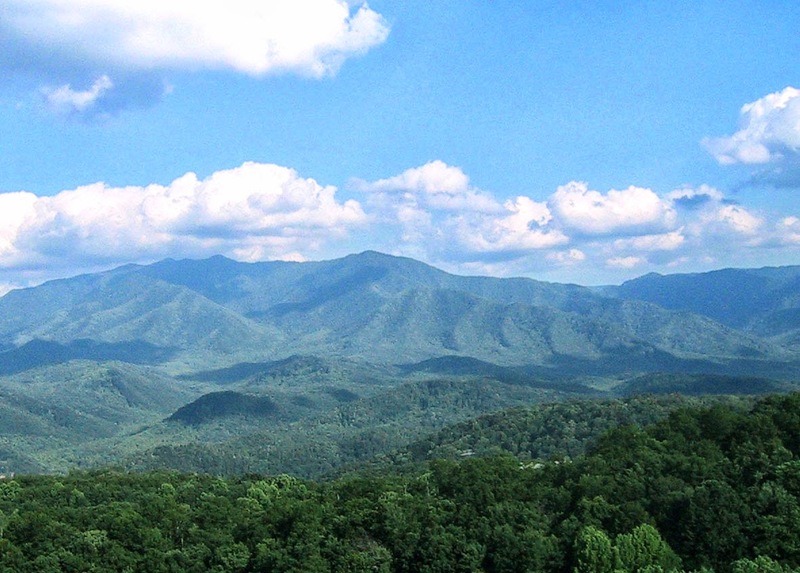 At Newfound Gap, you will get a panoramic view of Tennessee and North Carolina. On State Road 73 are numerous quiet walkways, Laurel Falls, the Sinks, Meigs Falls, and a great drive along Little River. There’s lots to see and do; so, we’ll see you soon at The Foxtrot.